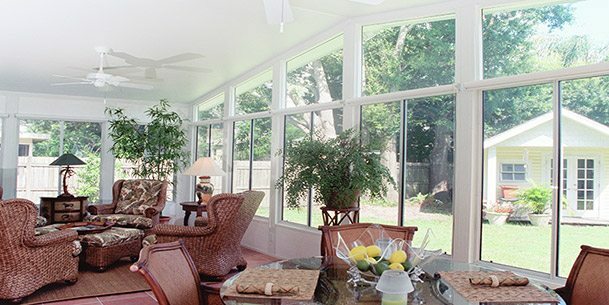 FUTURA® a state of the art polymer developed for Tri-State sunrooms to protect the lower region of thewall section from everyday wear and tear. 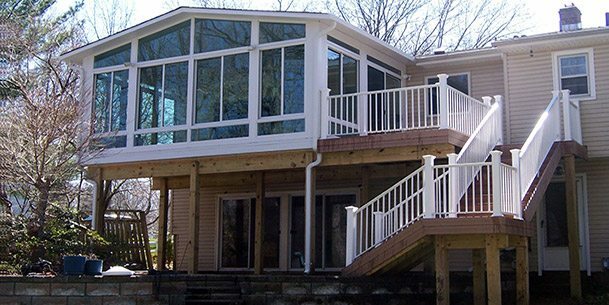 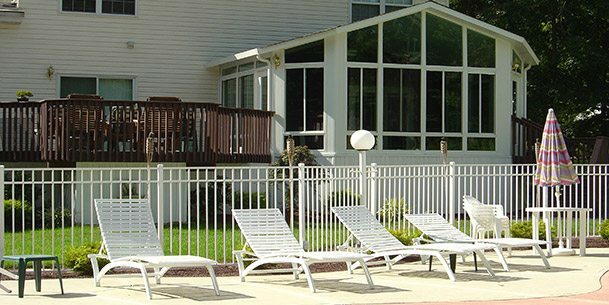 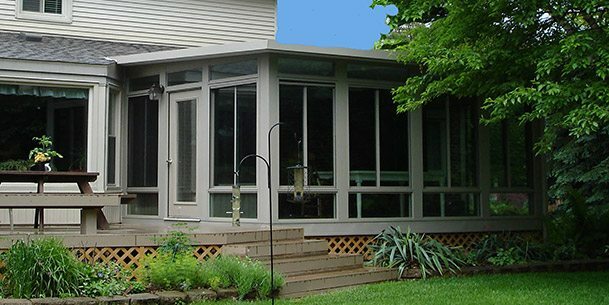 Through our research at Tri-State Sunrooms we have been able to bring to you the most effective way to keep your sunroom safe and last forever. 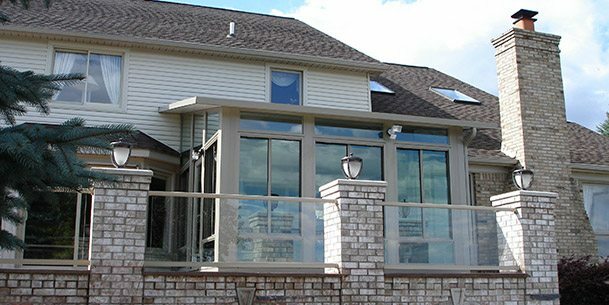 FUTURA® is a scratch resistant, dent resistant, and UV resistant material used at the base of some of our wall sections. 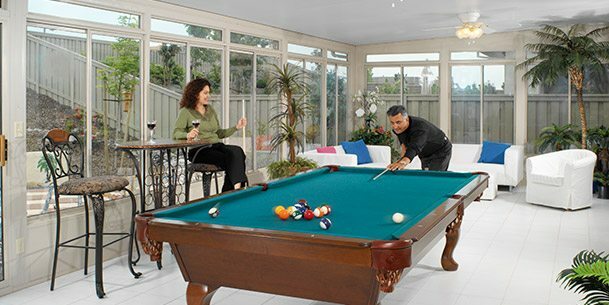 The lower 18″ of the wall section are the most likely to get damaged, break or fade. 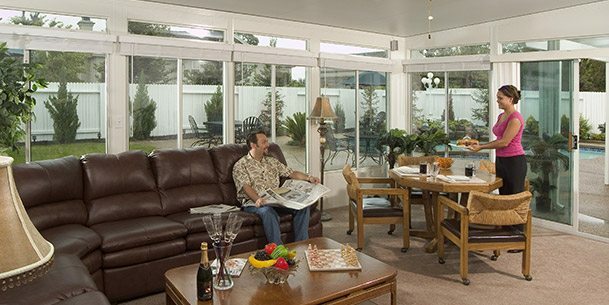 So in our never ending pursuit towards bringing America a superb lifetime product we bring you FUTURA®.